Hello, fellow Vikings! It’s been a pretty eventful year with the release of ‘How to Train Your Dragon 2’ and the slew of award nominations that followed it. Just when things were beginning to get quiet again, we started hearing about 'Race to the Edge' making its way to Netflix, an exciting development in the ‘How to Train Your Dragon’ world. You see, while everyone has been raving about how incredible the sequel is, a lot of people have also been wondering about the five years between the first movie and the second. 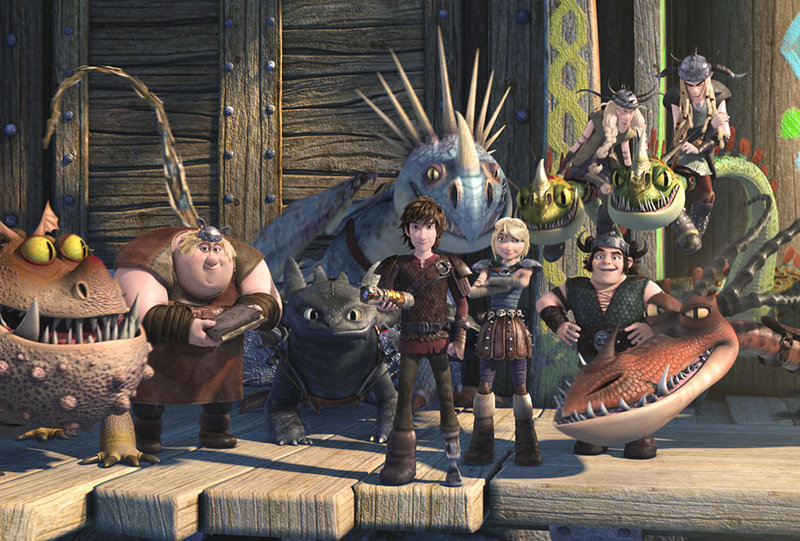 After all, the last time we saw Hiccup and his friends, they were lanky teenagers who were just getting used to the idea that dragons and Vikings can coexist in peace. The next thing we know, they’re on the verge of adulthood and taking on evil maniacs that are bent on destroying the world! What happened in between?! 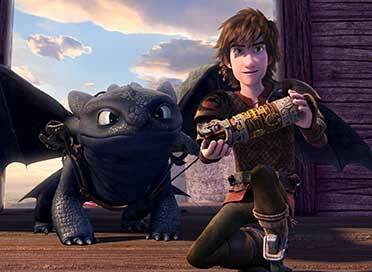 Where did Hiccup’s new flight suit come from, and how exactly did he and Astrid get together? What were the young dragon riders up to before Drago Bludvist entered their world? Plenty, it seems. DreamWorks Animation, the creator of the incredibly awesome ‘How to Train Your Dragon’ movies, has announced the release of an all-new Netflix original series that explains much of the developments seen in the sequel. 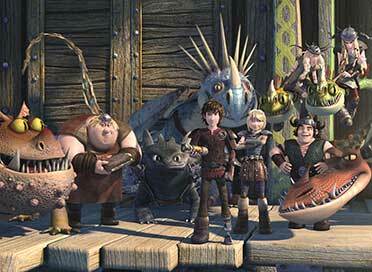 ‘Dragons: Race to the Edge’ features Hiccup, Toothless and the rest of the Dragon Riders and is set about one year before ‘How to Train Your Dragon 2’. 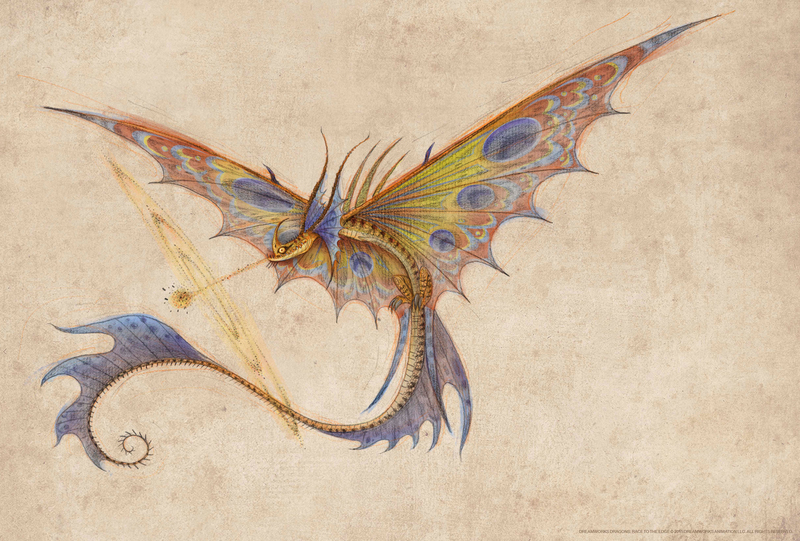 A secret weapon that is attracting the wrong kind of attention, the discovery of dragons that no one has ever seen before – these are just a few of the delights awaiting fans in the new series. Wondering when you can catch the action? ‘Dragons: Race to the Edge’ premieres exclusively on Netflix, with 13 of the 26 episodes being released together on June 26. Until then, here is the official synopsis, a short teaser and a few images from the new series. Unlock the secrets of the mysterious Dragon Eye and come face to face with more dragons than anyone has ever imagined in DRAGONS: RACE TO THE EDGE, an all-new Netflix original series premiering June 26 from DreamWorks Animation, creator of the blockbuster How to Train Your Dragon films. 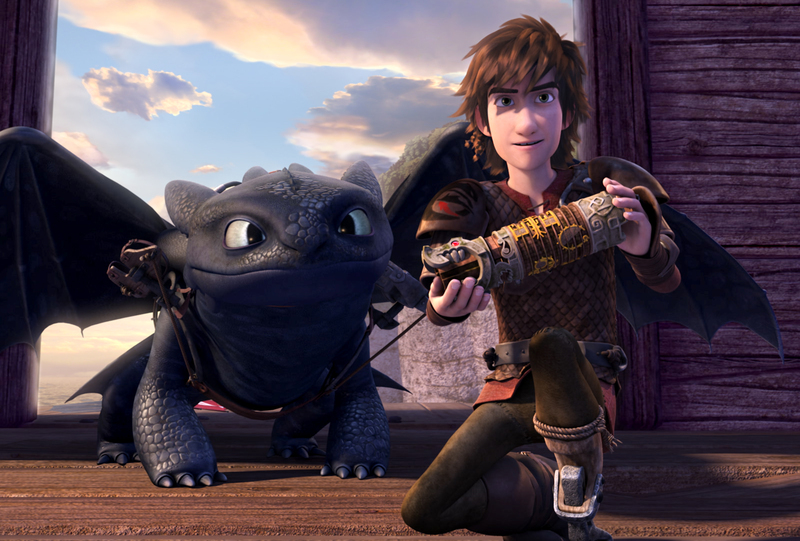 Hiccup and Toothless lead the Dragon Riders to soar beyond the borders of Berk and discover the mysterious Dragon Eye, which is filled with ancient secrets that lead them to new lands filled with undiscovered dragons. But the heroes find themselves pursued by marauding dragon hunters who will stop at nothing to seize the power of the Dragon Eye! Exciting stuff, don’t you think? It remains to be seen what ‘ancient secrets’ the Dragon Eye holds. The weapon itself looks quite impressive, with mysterious symbols carved onto its surface. Could they have any significance? It’s only a question of time before we find out! Then there’s the matter of the new dragons. We couldn’t recognize any of the species glimpsed through the Dragon Eye, but it’s quite clear they have incredible new powers! But that’s enough speculation. Here are some things we do know about the series. 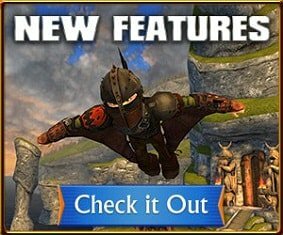 Jay Baruchel (Hiccup), America Ferrera (Astrid), T.J. Miller (Tuffnut), and Christopher Mintz-Plasse (Fishlegs) return as voice actors for ‘Race to the Edge’. Ruffnut will be voiced by Andree Vermeulen and Snotlout by Zack Pearlman. Art Brown and Douglas Sloan are the Executive Producers for the show. Now to answer the question that we know is burning on your mind – will any of the action be making its way to School of Dragons? You bet it will! How exactly, we won’t be revealing just yet. But we’ll tell you this much – with all the changes that are happening on Berk in ‘Race to the Edge’, the School of Dragons is certain to see a lot of new developments as well. It goes without saying that you’ll be seeing new dragon species on Berk before long!